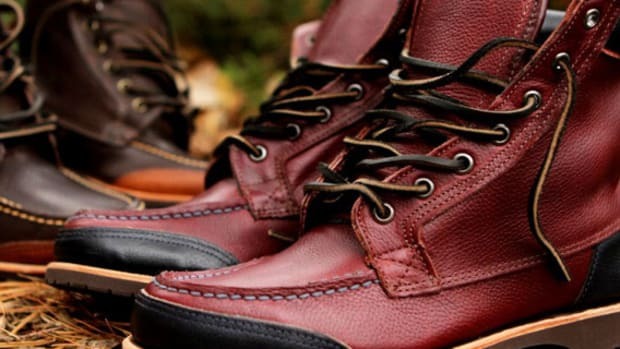 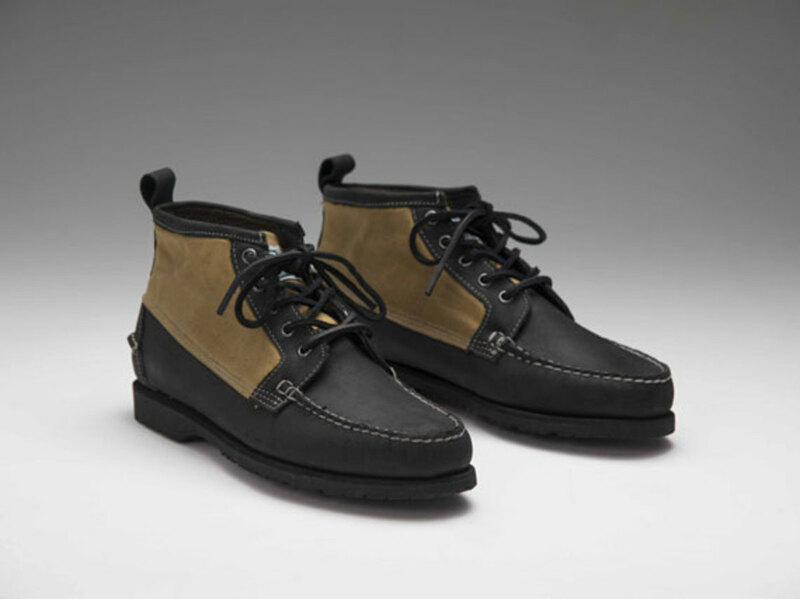 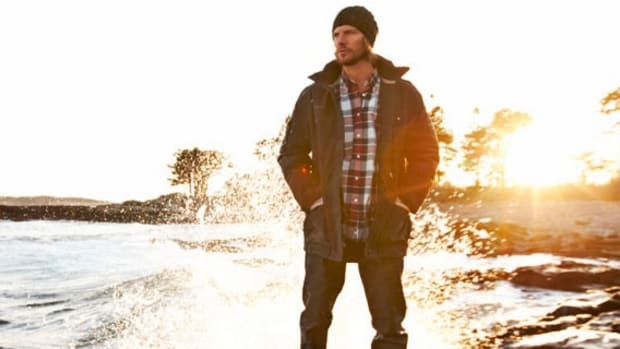 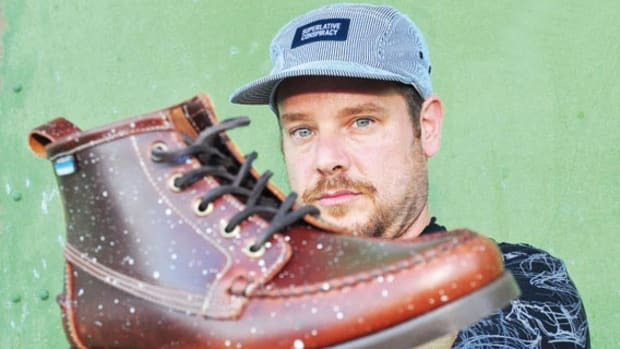 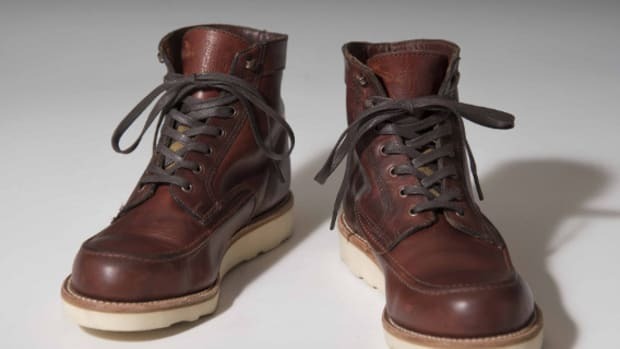 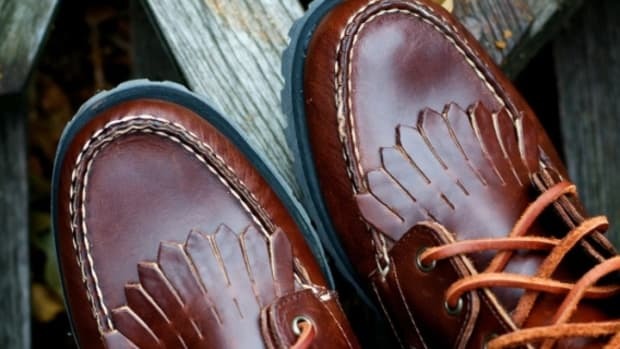 In addition to outerwear collaborations with Levi&apos;s and Burton, Filson has partnered with Sebago on rugged footwear styles that highlight the quality and craftsmanship of both brands. 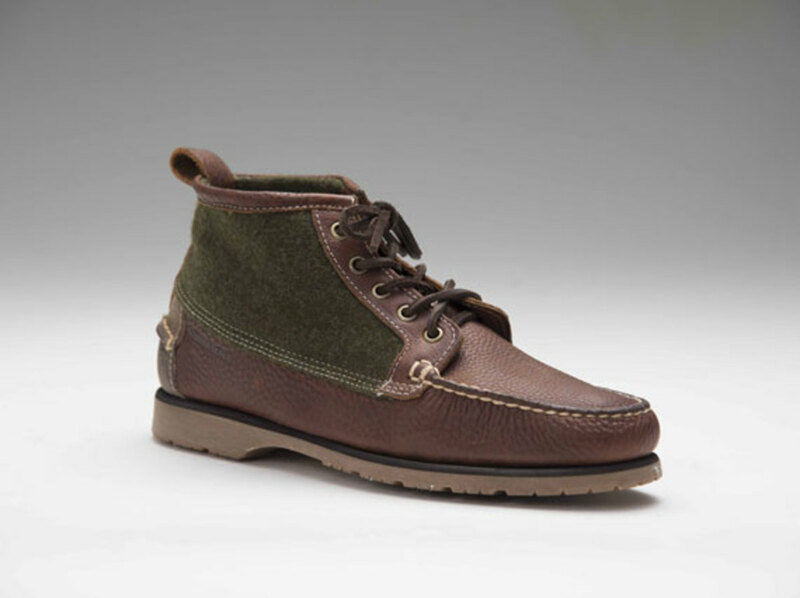 The Filson x Sebago Knight Tin Cloth Boot, available in five- and eight-hole configurations, is built with a combination of Filson&apos;s wind, water and abrasion resistant Tin Cloth, and Sebago&apos;s premium waterproof leather. 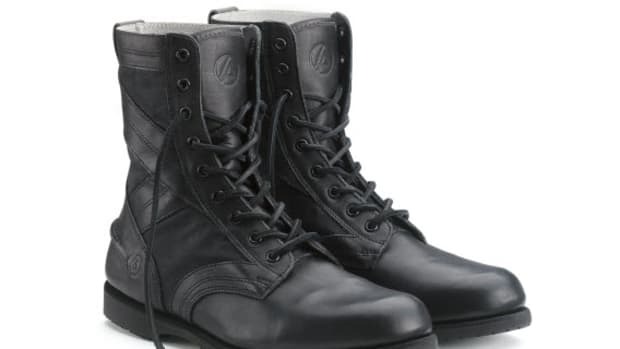 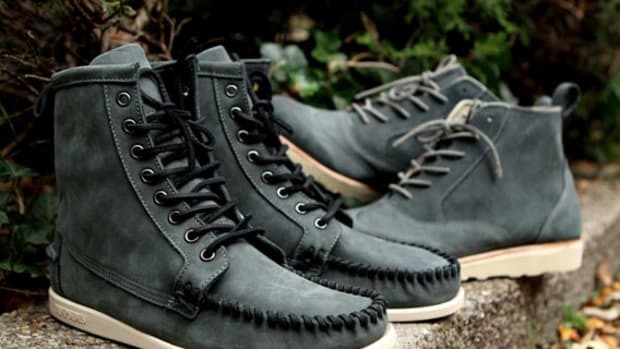 Details include stitched moc-toed construction, leather laces and leather pull loop for easy on and off. 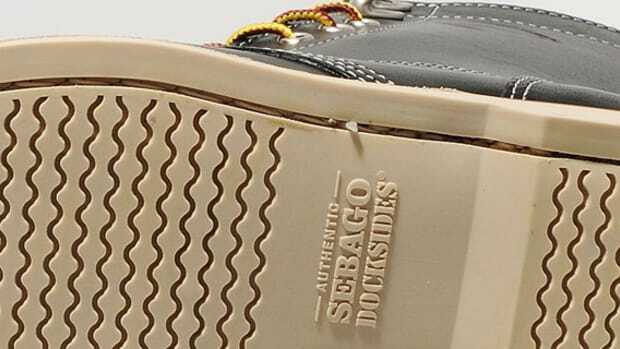 A comfortable leather footbed and durable Vibram mini-lug outsole finish the look. 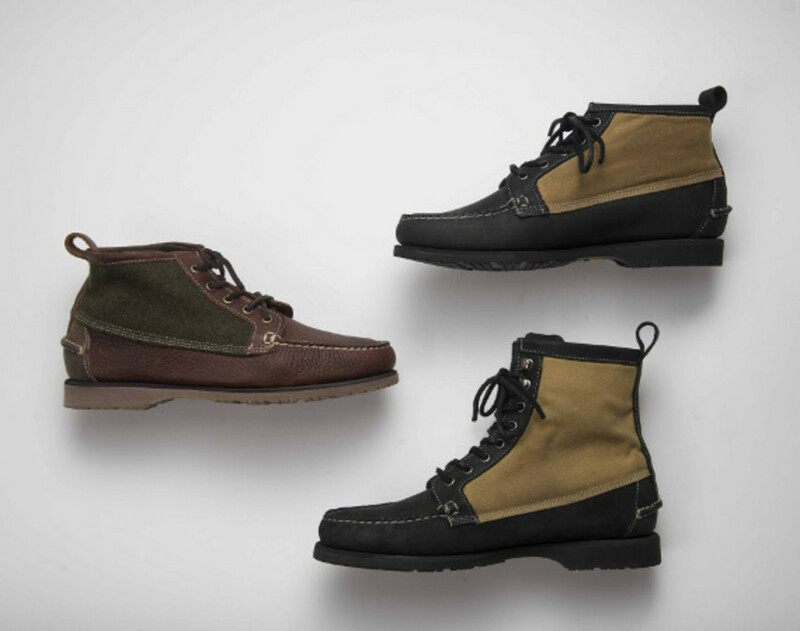 Look for the Filson x Sebago Knight Tin Cloth Boot to land soon at select retailers.